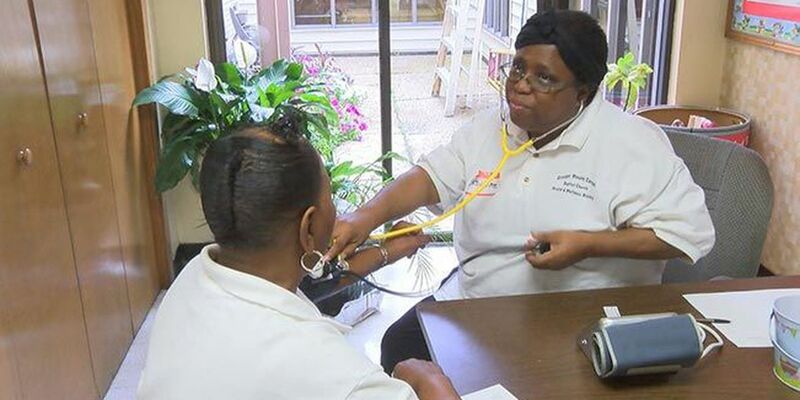 BATON ROUGE, LA (WAFB) - A Baton Rouge church spent their Saturday helping their community stay healthy. The Greater Mount Carmel Baptist Church hosted The Community Health Fair, which offered health screenings for Diabetes, HIV/AIDS, blood pressure checks, pediatric health, pediatric dental health, nutrition tips, prescription management, 911 education and children's fire safety. Also available was on-site Christian counseling. Church leaders say that the event is important to the well-being of its members. "It is a comprehensive health and wellness program," says Jonathan Robertson, "church is very active in this area, and we plan to make health and health care resources more available to people."